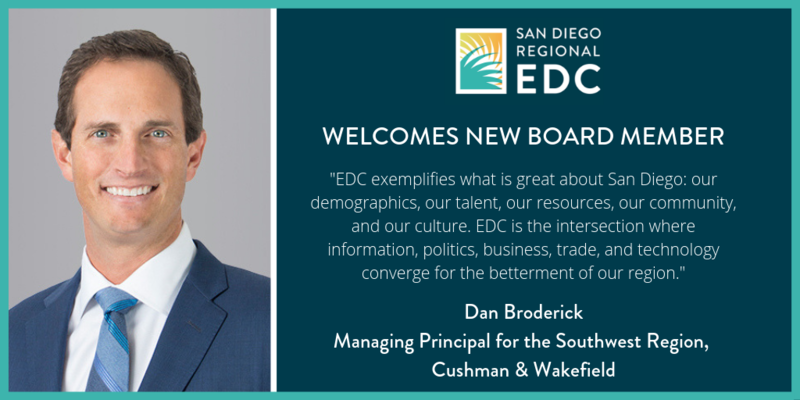 For our next Board Member Spotlight, we are pleased to introduce Dan Broderick, who is Regional Managing Principal for the Southwest region at Cushman & Wakefield. Read the Q&A below and get to know Dan, the work he does for Cushman & Wakefield, and why he’s proud to serve on EDC’s board. At Cushman & Wakefield, I lead all of our commercial real estate services lines for the Southwest region - Brokerage (Occupier and Investor), Capital Markets, Asset Services, Construction Management, and Valuation & Advisory. In San Diego, we are the market leader in the full spectrum of real estate services throughout the county, operating out of five offices with approximately 250 people in the region. Of all the boards in San Diego, why EDC? EDC exemplifies what is great about San Diego: our demographics, our talent, our resources, our community, and our culture. EDC is the intersection where information, politics, business, trade, and technology converge for the betterment of our region. It is the gold standard for collaboration and creating a cohesive vision for the future of our great home, San Diego. We know San Diego is a life changing place, what was your life changing moment? In 2010, I was asked to be the CEO of BRE Commercial, a 25 year-old San Diego firm. I will forever cherish the experiences and relationships I developed. Nine years later, we have achieved what we set out to do. We have become a premier global firm and a leader in the region. 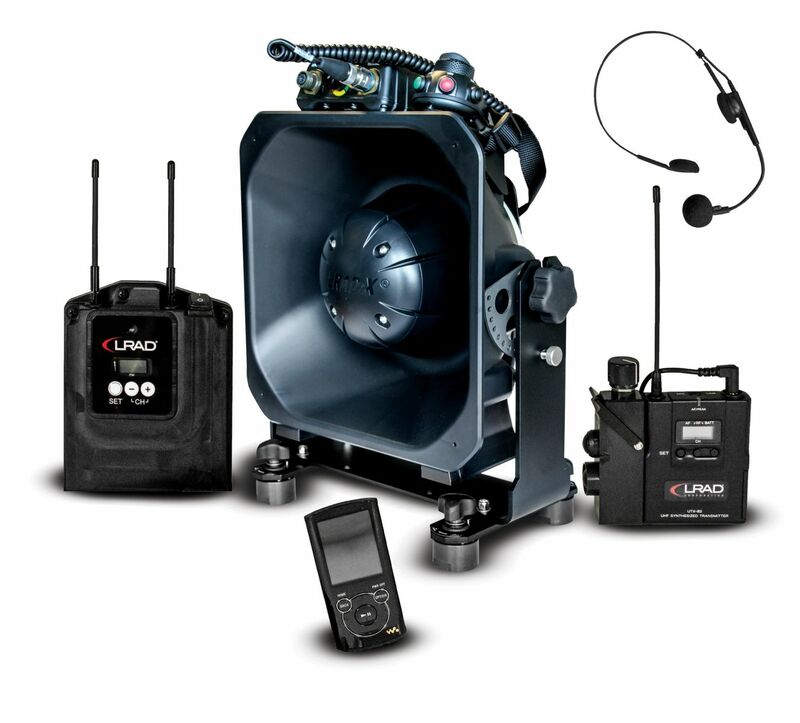 We work with amazing people, who are talented, dedicated, driven, and leaders in the industry. I am proud to work with all of them, and to be on this great journey together. What is your favorite EDC program or initiative? 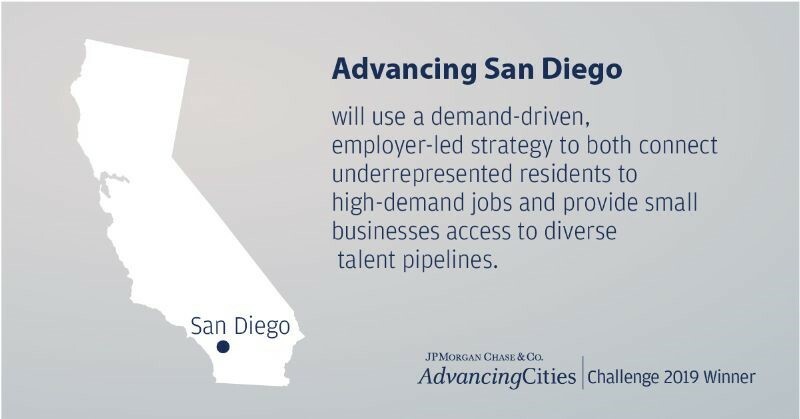 Today, JPMorgan Chase has announced that San Diego is one of five cities to win a $3 million grant from the AdvancingCities Challenge. Launched in 2018, the inaugural competition is a $500 million, five-year initiative to drive inclusive growth and create greater economic opportunity in cities across the United States. 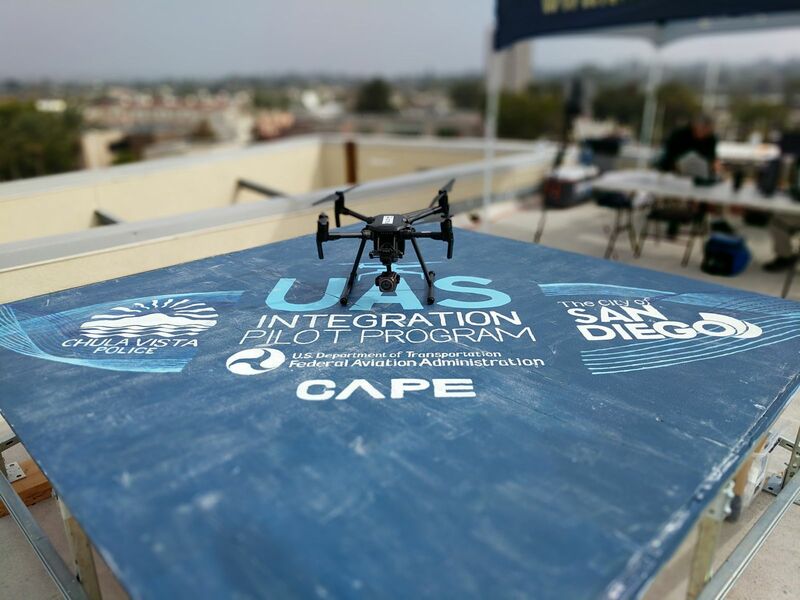 This grant will be used to fund a new collaborative program—Advancing San Diego. JPMorgan Chase received more than 250 applications from 143 communities. Among the four other winning cities in the U.S.—Chicago, IL; Louisville, KY; Miami, FL; and Syracuse, NY—San Diego was selected because its proposal successfully outlined local coalitions of elected, business, and nonprofit leaders who will work together to address major social and economic challenges such as employment barriers, financial insecurity, and neighborhood disinvestment. Through Advancing San Diego, EDC and its partners will collectively work to double the production of skilled workers by 2030 and enhance relationships between local employers and the region’s education systems. 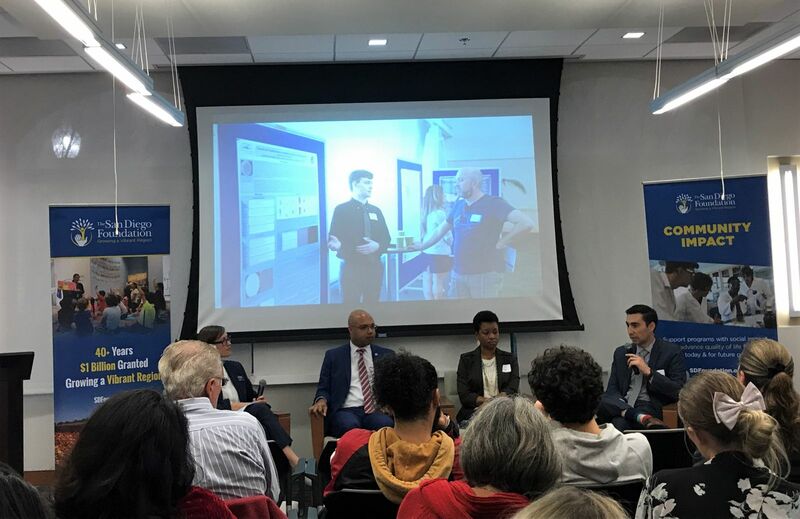 The concept incorporates a demand-driven, employer-led strategy to both connect underrepresented residents with high-demand jobs, while also providing small business access to diverse talent applicants. More specifically, these efforts focus on elevating San Diego’s Hispanic population, who is projected to be San Diego’s largest demographic group by 2030. Currently, 84 percent of Hispanics do not hold a bachelor’s degree and are drastically underrepresented in the region’s innovation economy. The San Diego of tomorrow is going to look very different than the San Diego of today. With the AdvancingCities Challenge, EDC is able to support its existing inclusive growth efforts, which aim to build a strong local talent pipeline, equip small businesses to compete, and address the affordability crisis. Together with San Diego Workforce Partnership, San Diego and Imperial Counties Community College Association (SDICCCA), United Way of San Diego County, and City of San Diego, San Diego Regional EDC is leading a region wide approach to sustain growth throughout San Diego County. To learn more about AdvancingCities and the other AdvancingCities Challenge Winners, visit jpmorganchase.com/advancingcities. Join us in Advancing San Diego. For more information about EDC’s inclusive growth efforts, visit sandiegobusiness.org/inclusivegrowth. 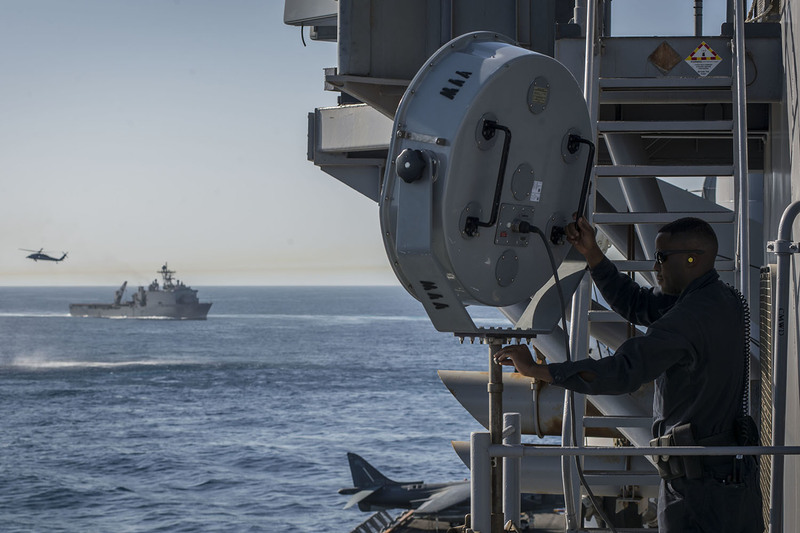 With the largest concentration of military assets in the world and the largest federal military workforce in the country, San Diego has the third highest population of veterans in the United States. 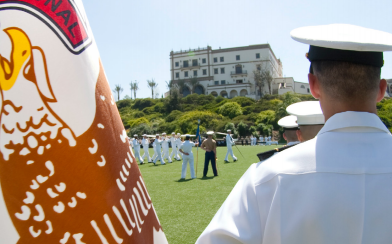 Each year, more than 20,000 Sailors and Marines stationed in San Diego leave military service. A third of these individuals, who are often highly trained, team oriented, and hardworking, are expected to stay in the San Diego community when transitioning to civilian life. However, adjusting to life outside the military structure and regime comes with its own challenges. According to the National Veterans Transition Service Inc. (NVTSI), 81 percent of transitioning military personnel do not feel fully prepared for the process of entering the job market. With such high volume of transitioning military personnel comes countless local support services for veterans. Navigating the programs and resources can be a daunting process that leaves many feeling discouraged. Now in its fourth year, the Military Transition Conference, hosted at USD in partnership with EDC, was created to provide a holistic, fresh perspective on the transition experience through the lens of education. Content focused on translating military experience into skills and knowledge applicable to a wide variety of industries, and addressed key questions military personnel and veterans have around educational benefits, job hunting, and more. More than 40 veterans and their dependents received personalized coaching on how to continue meaningful work in San Diego. The day kicked off with a keynote address by Justin McAnear, former exec of J&J, Apple, and Tesla, Naval Academy grad, navy aviator, with an MBA from USD. Following the keynote were a series of breakout sessions where participants could get their resumes reviewed, speak one-on-one with industry representatives, or get coached on job search strategies. Finally, a panel of accomplished veterans from Petco, Intuit, Cubic, and Teradata wrapped up the conference by sharing their honest transition stories and how they ended up in successful careers across tech, law, and retail. Supporting our veterans in San Diego means expanding access to education, training, and opportunities that catalyze a smooth transition. Representing nearly 10 percent of San Diego’s population, veterans are an important pool of talent helping drive San Diego’s economic success. EDC will continue to support the veteran ecosystem by elevating local opportunities for transitioning military.